Earlier this week, Georgia Tech Professor Charles Isbell was selected to be the next Dean of the College of Computing, replacing Zvi Galil, who will be stepping down from the role on June 30. The announcement follows a months long search process which considered several candidates from across the United States, before ultimately settling on four finalists. These finalists gave a series of open seminars, addressed to the students and faculty of the Institute, in order to lay out their plans if they were selected. Isbell will assume the role of Dean of the College of Computing on July 1. “I am committed to working with faculty, staff, and students within the College and our colleagues around campus to continue to take risks and effect change so that Georgia Tech continues to provide global leadership in the field of computing and beyond,” Isbell said. Isbell has taught at the Institute since 2002, and has research interests in a variety of fields, including artificial intelligence and machine learning. He is an alumnus of the Institute, having received his bachelors of science in information and computer science before advancing to graduate coursework at the Massachusetts Institute of Technology. Isbell was one of the forces behind the thread structure of the computing curriculum, and has been an advocate for reform in computing education. This was demonstrated through his assistance in the creation of the online masters of science in computer science, an innovative program that allows a degree to be pursued remotely. 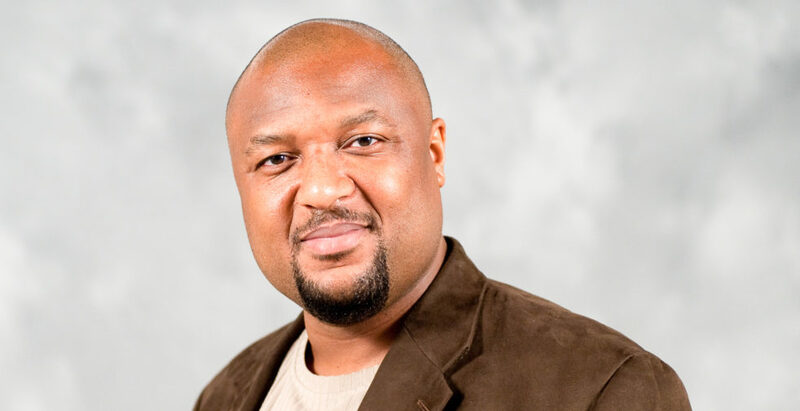 As the founding executive director of the Constellations Center for Equity in Computing, he has worked to expand the accessibility of computing. In addition, Susan Lozier was named to the position of Dean of the College of Sciences. Lozier will be replacing David Collard, who has served as interim Dean since August, when the previous Dean, Paul Goldbart, stepped down. The announcement follows a search process that had much the same format as that of the College of Computing; Lozier was one of three finalists selected to give open seminars to the campus community regarding her vision for the College of Sciences. “I look forward to working with the administration, faculty, staff, and students to continue the pursuit of both fundamental and convergent science, and to support mechanisms that encourage bold ideas, entrepreneurial efforts, and productive partnerships,” Lozier said. Lozier, a distinguished professor at Duke University, has held a variety of administrative positions since she began working at the University in 1992. Lozier is also a fellow of the American Meteorological Society, American Geophysical Union, and the American Association for the Advancement of Science. Her main area of research is ocean circulation and its effect on climate. Lozier is currently the international lead for the OSNAP (Overturning in the Subpolar North Atlantic Program) observing system, which tracks the movement of ocean currents and heat patterns. Lozier will assume the role of Dean of the College of Sciences no later than October 1.